Is Botox Safe During Pregnancy? - Preston Dr Answers All! Most expectant mothers in Preston, are already familiar with the basics of pregnancy – the dos and the don’ts. They know it advisable to stay away from smoking, get enough rest, avoid alcohol, and all that. 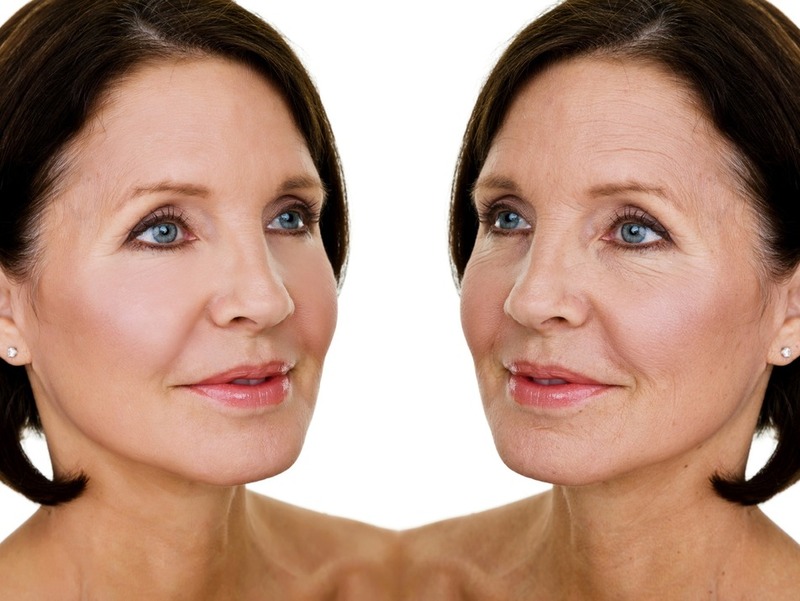 But what about cosmetic procedures like Botox? 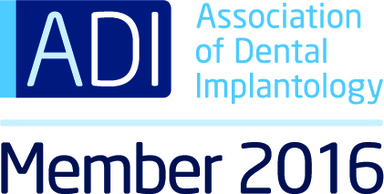 What Is Dental Sedation and How Does It Work? 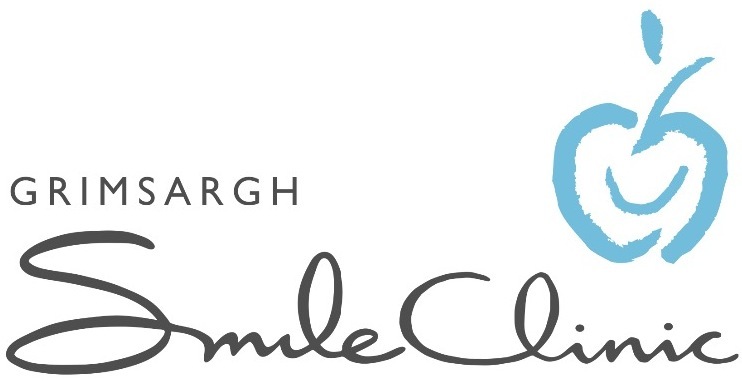 Many of us feel disgruntled and embarrassed due to our crooked and misaligned teeth. This also has an adverse effect on our self-esteem and makes us conscious of smiling in public. 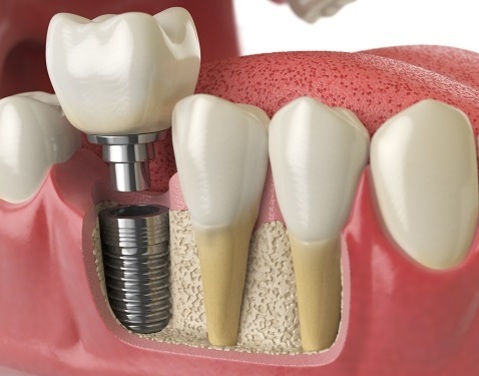 You’re determined to get yourself a perfectly straight set of teeth but aren’t particularly comfortable using metal braces since you don’t enjoy the feel of metal brackets and wires inside your mouth. Fear not. With Invisalign, you can now get your teeth straightened without having to use the clumsy and positively horrendous looking metal braces. A smile indeed plays a decisive role in all our lives. We smile to show our happiness, gratitude, love, and what not. But a smile looks great when you possess the perfect set of teeth. 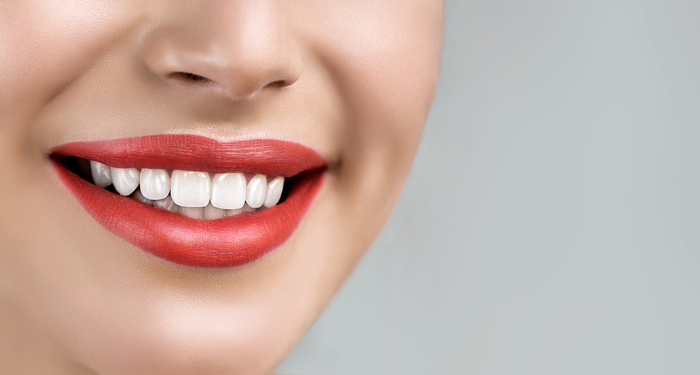 Your teeth are behind that smile and without healthy teeth, a smile looks fade! A healthy and beautiful smile is indeed an essential social asset! Unfortunately, many of us are missing that smile and the reason is, loss of teeth. The loss of one or more teeth can cause oral health issues over time. 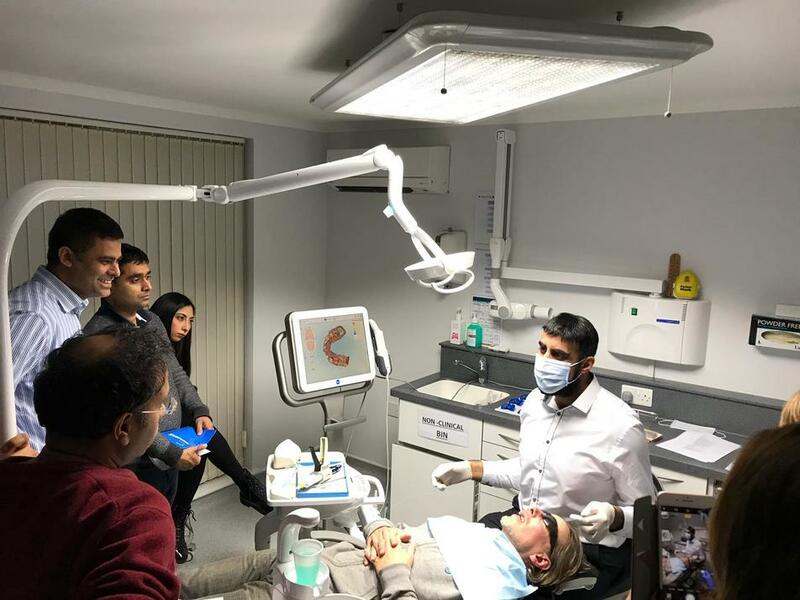 According to a survey, nearly 70% of people, aged 35 – 44 have at least one missing teeth and one in four over the age of 70, have lost all their natural teeth. Do you have constant bad breath or bleeding gums? If you do, you haven’t been paying attention to your oral hygiene. 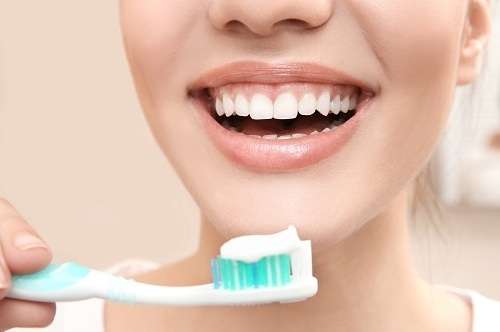 Oral health is extremely important aspect of overall health but is often neglected. Unhealthy teeth and gums could lead to dental problems like bad breath, tooth decay, gum (periodontal) disease, mouth sores, tooth erosion, tooth sensitivity and toothaches. Furthermore, chronic oral problems like lesions and sores could be an indicator of underlying systemic diseases. Juices should be healthy, right? Of course, they should, at least that's what we have been made to understand right from an early age growing up. So, why would someone think for a moment that fruit juices are unhealthy? As a matter of fact, there are several reasons. Let's look at the different types of juices and their health implications. 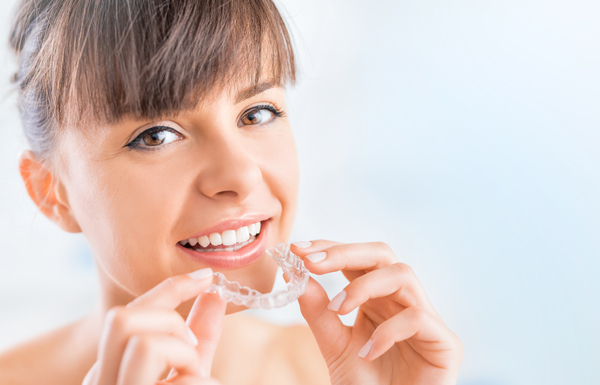 Virtually everywhere today, teens are embracing the idea of Invisalign as a great alternative to having straight teeth. 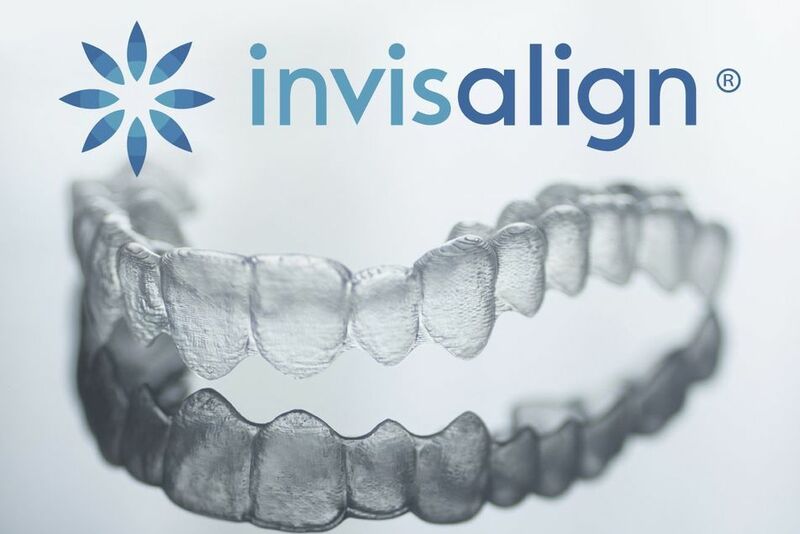 Invisalign is providing them the opportunity to have a great set of teeth while they are still able to eat their normal food, have their normal oral hygiene routine, and have their normal athletic activities.